Here's a glimpse at our personal babies. Hover over each image to see the full-size version and read a little about how each horse. 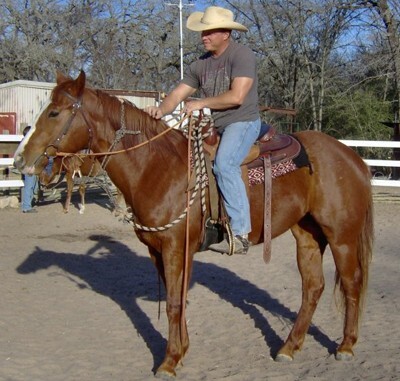 Cowboy originally came to us as a rescue horse, but was once a successful NFR roping horse. Cowboy now has a forever home with us and is our lesson horse, who constantly teaches others based on his many years of experience. 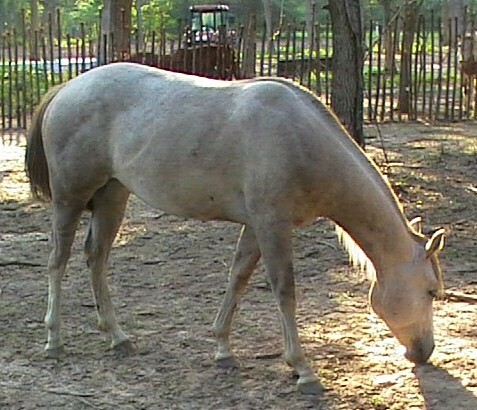 In memory of TLW Freckles Indy Jet (March 8, 2006 - July 16, 2008), always a part of our herd and hearts. Millie is a natural mom and is always looking out for another horse. Missy is currently in training for cutting. 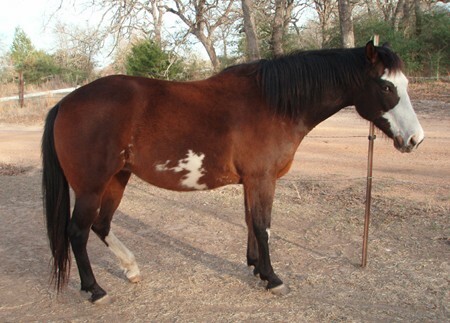 Scribbles was our second purchase from NO BS Ranch and will soon begin training for western pleasure. 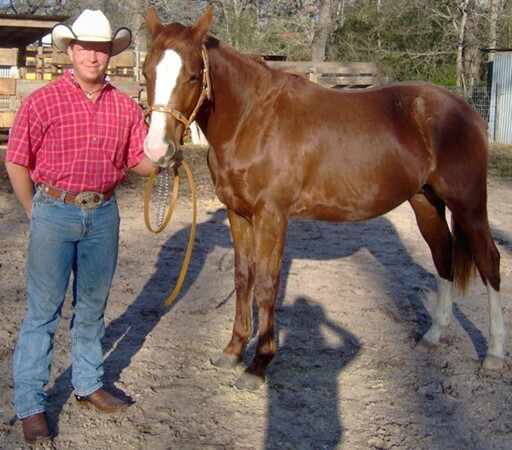 Lotto is our third horse from NO BS Ranch and will soon begin training for the 2010 cutting futurity.